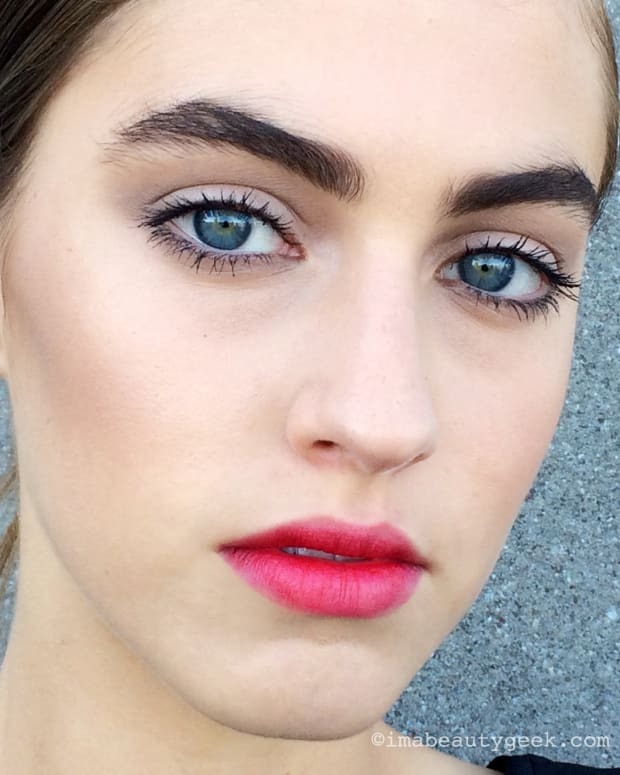 LIPSTICK-PRINT GLASSES: BUY OR SHUN? 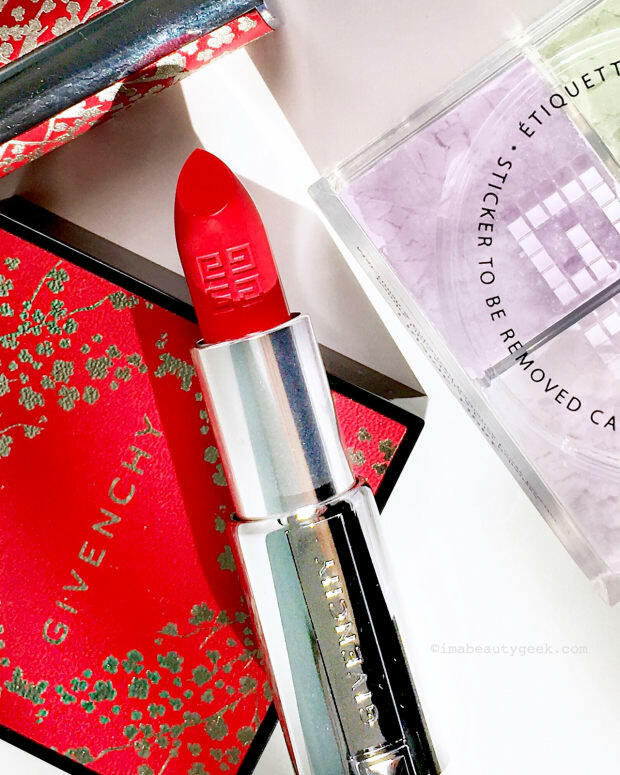 If you're not a fan of leaving lipstick prints on your drinking glass every time you take a sip, what do you think of these? 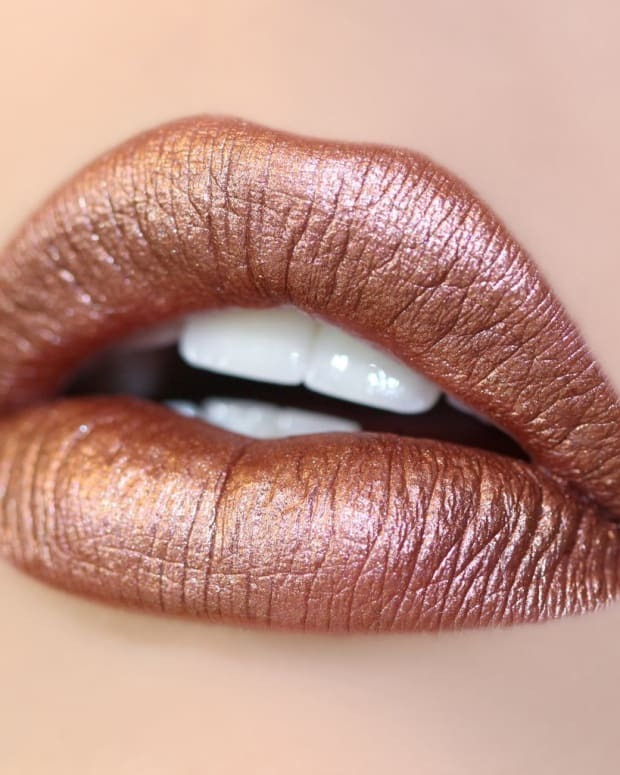 A set of limited-edition lipstick glasses at Ikea in the United States got me thinking. 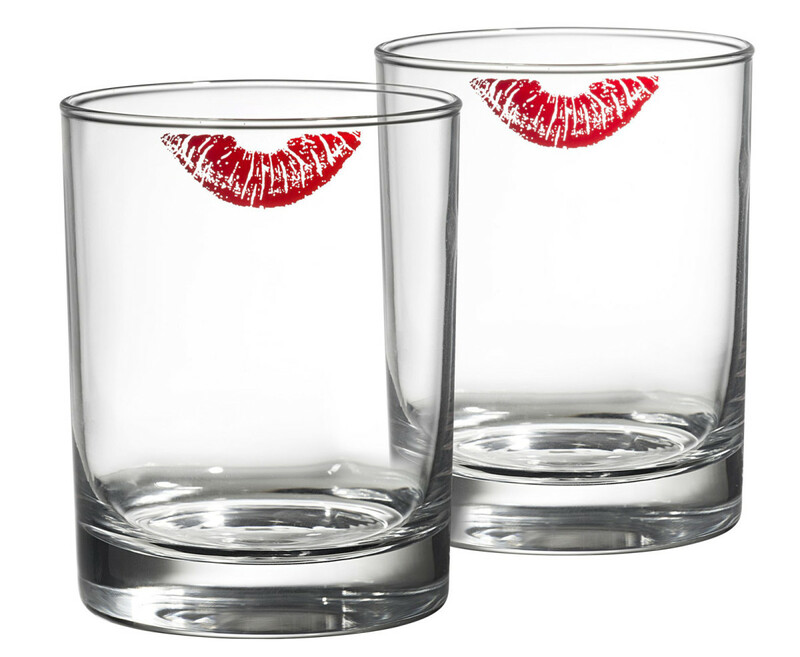 First thought: Ally hates leaving lip colour impressions on cups and glasses; wonder what she&apos;d think of these? Second thought: Wait, I don&apos;t like leaving lip prints on drink-ware either, and I bet Ally and I aren&apos;t the only ones who feel this way. Does leaving a lipstick prints on your mug or glass when you drink make you crazy? 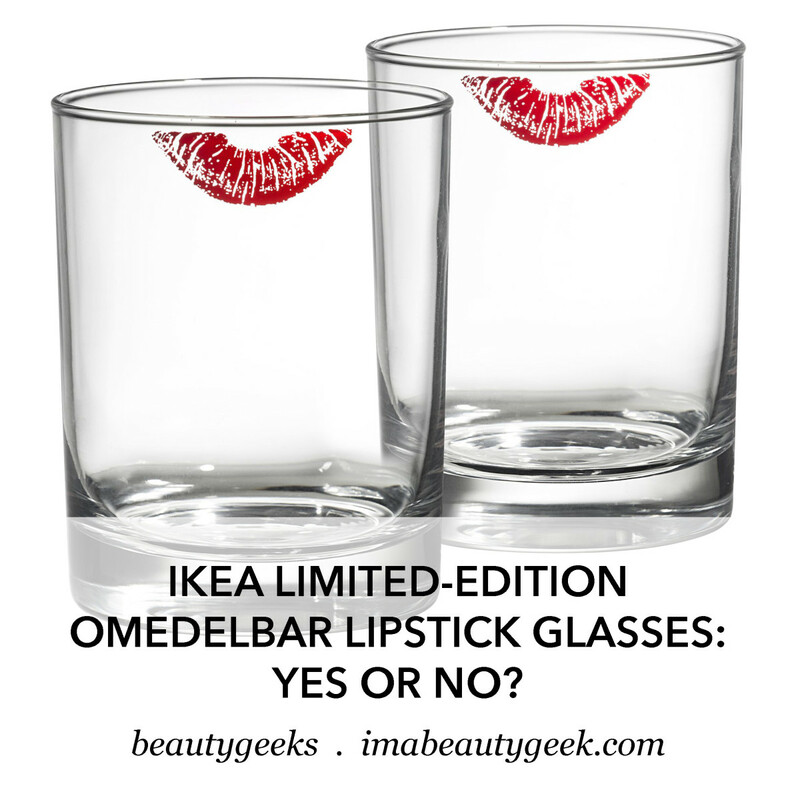 Would you buy these OMEDELBAR Lipstick Glasses ($3.99 USD for a 2-pack at Ikea stores)? Or would you shun them? For details on the latest Ikea design collab (US-only) with stylist and costume designer Bea Åkerlund – she&apos;s worked with Madonna, Lady Gaga and Beyoncé – hotlink to this page here. The collection launched this month in US Ikea stores exclusively.